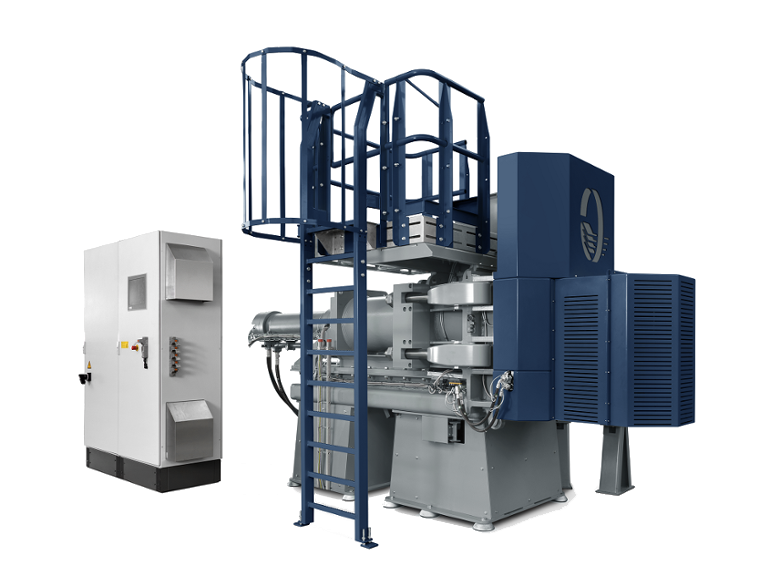 Designing, developing and maintaining high-quality machines to reuse valuable materials in a secure and smart way — that’s what we are specialized in. You want machinery to add value to your business and provide an ultimate balance between reliability, cost efficiency, and sustainability. At Royal Dutch Kusters — a family-owned company with a proven history of innovation and entrepreneurship — we help you do that. Reliable and secure solutions for destroying unfit currency and processing the shreds is what you need. We develop innovative, reliable and high security solutions for currency destruction whether it be banknotes, banknote printing waste or even coins that meet the highest standards. Look no further if you require efficient, cost-effective and environmentally friendly destruction of currency. Solutions that make a positive contribution to the development and implementation of the circular and biobased economy — that’s what we deliver. This includes custom-made solutions that meet your needs in the field of sorting and transporting for the recovery of raw materials from waste and scrap. 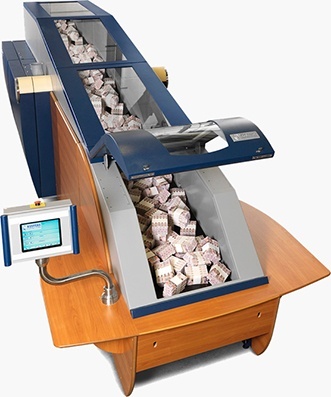 Custom-designed banknote and printing waste destruction and coin crushing systems with an ultimate balance between reliability, cost efficiency and security. Custom-made recycling products for the biobased and circular economy for environmentally friendly treatment of residuals. Service solutions to provide reliability and improve durability of all systems to optimise life cycles. Extend the standard warranty period with an additional term to safeguard yourself against unexpected costs — and maximise the uptime. Operator and technician training for better knowledge of the installed systems to improve reliability and uptime — and reduce total cost of ownership. Replacing or upgrading the core mechanical and electrical components to increase the lifetime and/or the capacity of the systems. Guarantee an optimal performance of our systems with maximum uptime. Take an important step to optimal life cycle management with custom-made Service Level Agreements, tailored to your specific needs and wants. Maximise reliability and uptime of our systems during the entire life cycle with on-site periodic inspection. Contact us with your problem or request and we are available to assist you. Our experts are happy to help you, whatever your question, challenge or need is. They can advise about the right capacity, model or the best solution in general.